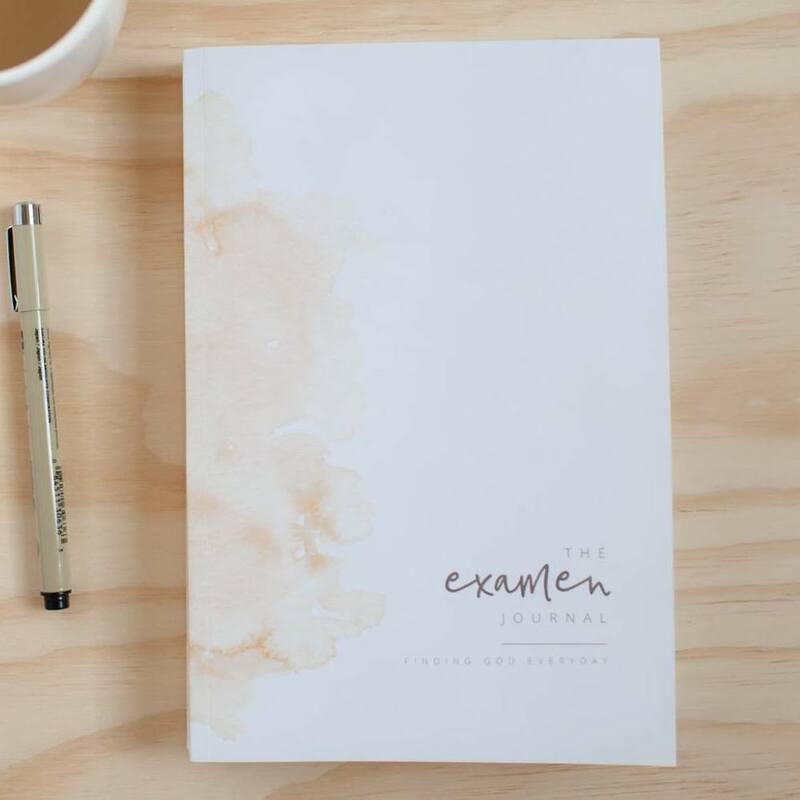 Following the format of the Examen prayer developed by St. Ignatius, The Examen Journal provides you the space for a daily written reflection of how you come to know God and see His presence in your life each day. Your conversations with God are collected in one place for you keep and pray over. Learn more here. The journal is the creation of Mary Williams, not Ignatian Resources.